KingTasker announces a unique and easy money earning way in a new form. 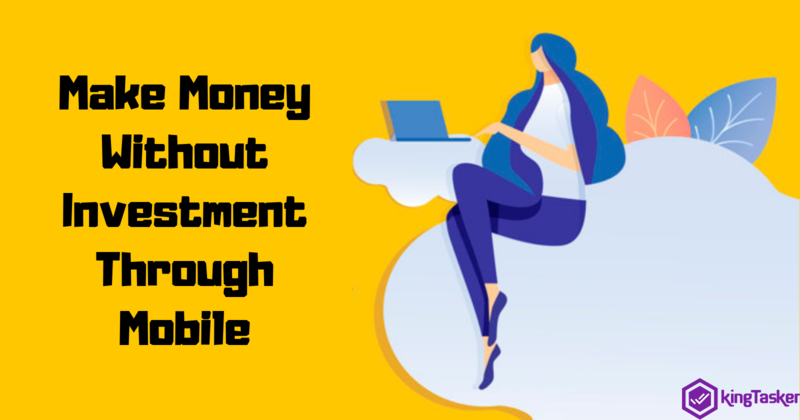 People can now earn a handful amount simply by performing online tasks over the KingTasker mobile application to get a better experience. Users can simply download the app and earn by sharing their opinion. 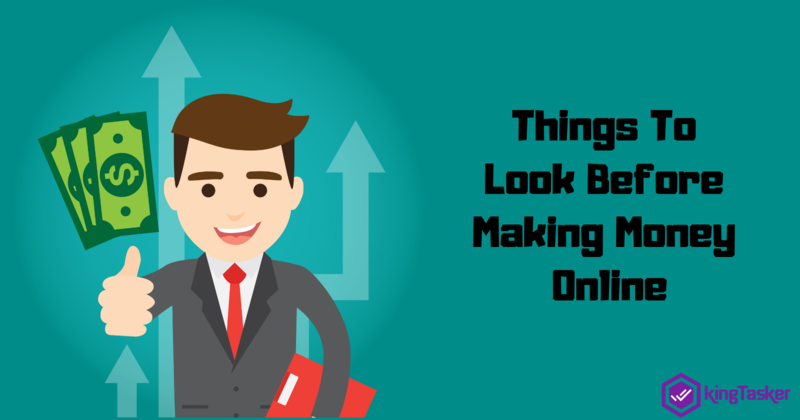 KingTasker mobile app will be a golden opportunity for the ones who are looking to earn via an online platform and perform quick tasks. Regardless of age, anyone can become part of KingTasker app and benefit from its exciting services. 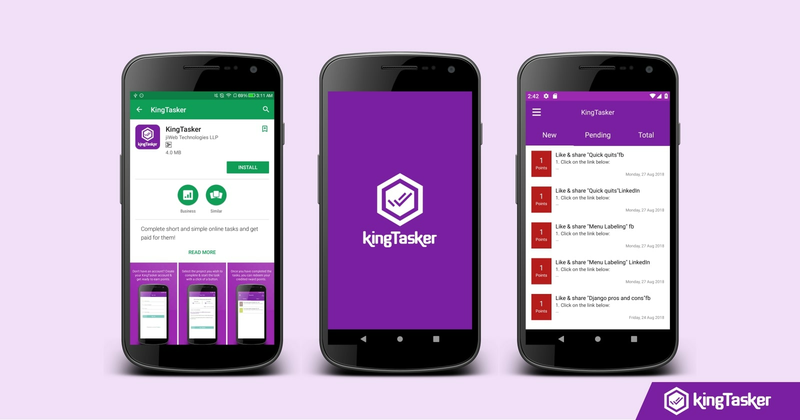 KingTasker mobile app now demands no specific requirements, users can perform the tasks from their personal smartphones or tablets by downloading the app easily. Regardless of daytime or midnight, users can work anytime, anywhere without any time boundaries. 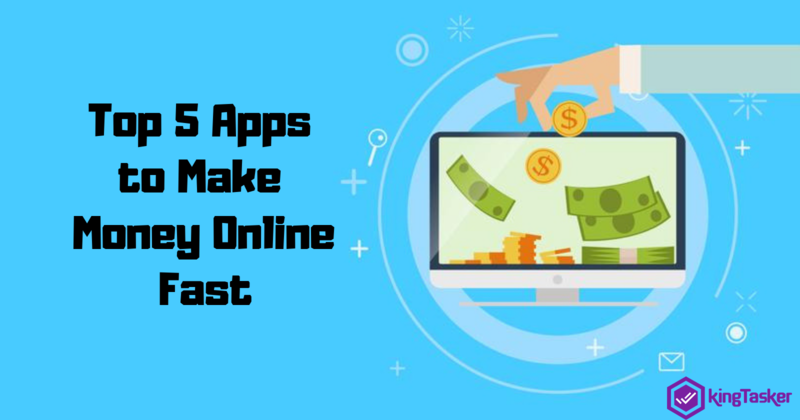 Once you are registered over the app, you are good to perform the online tasks that include simple and fast online actions such as, sharing a social media post, liking a social media page, visiting a website, watching a video or taking a survey. That's it! KingTasker then offers you the assured money in the form of reward points. More the number of tasks performed, more the reward points users get. The reward points get immediately credited into the user's KingTasker account. Users can redeem the reward points whenever they want and utilize them. What are you waiting for? Download the app to become part of KingTasker community and enjoy the benefits at the earliest. Once you get registered with KingTasker, you can refer KingTasker to your friends to enjoy extra benefits and services from KingTasker community and earn more!